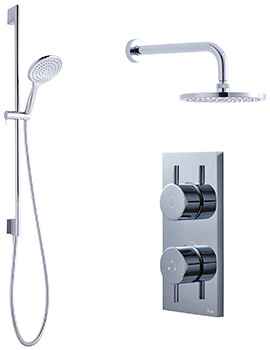 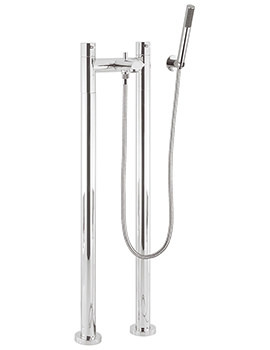 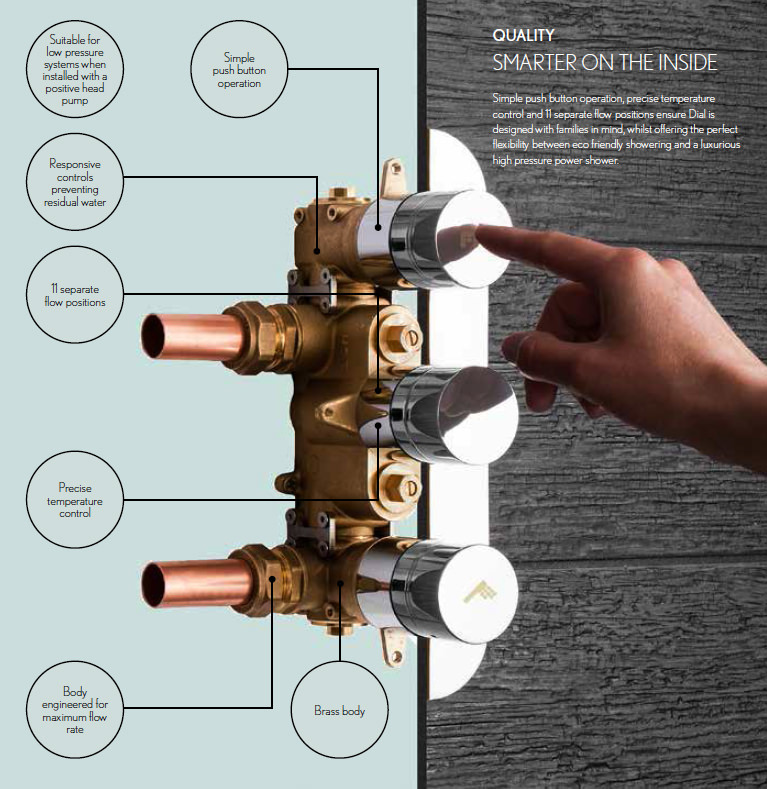 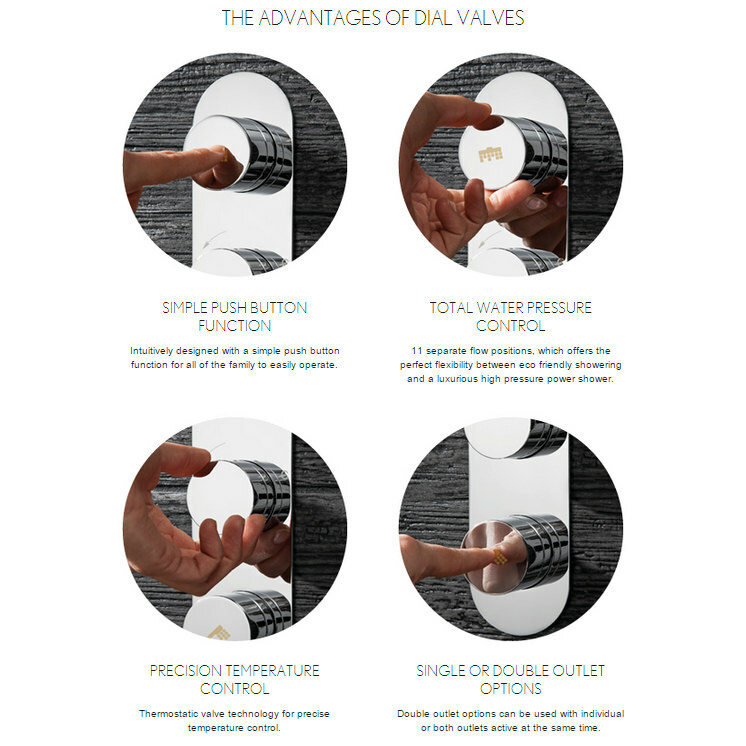 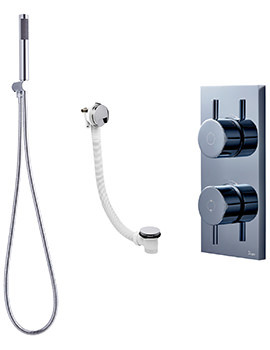 Crosswater brings you the splendid Dial-Kai Lever 1 Control Valve complete With 3 Mode Shower Slide Rail Kit. 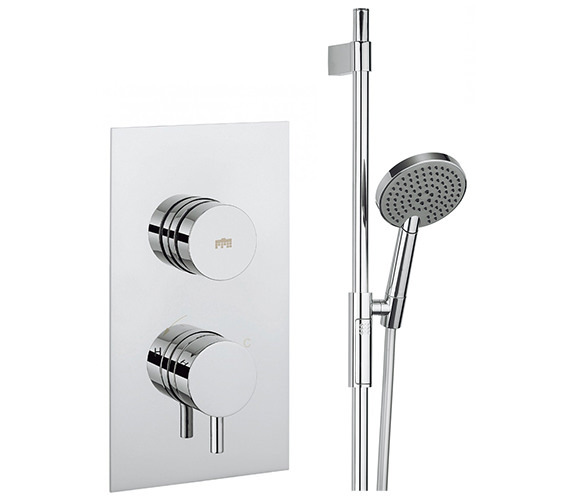 Innovatively designed it features the push button valve technology that offers you a precise temperature and flow control, as well as allows you to change spray patterns with a simple push button action. 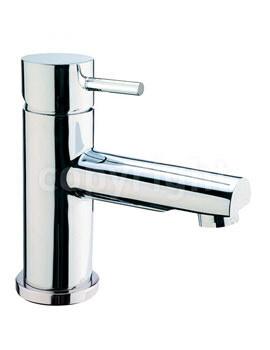 Modern and highly practical, it is designed for recessed installation. 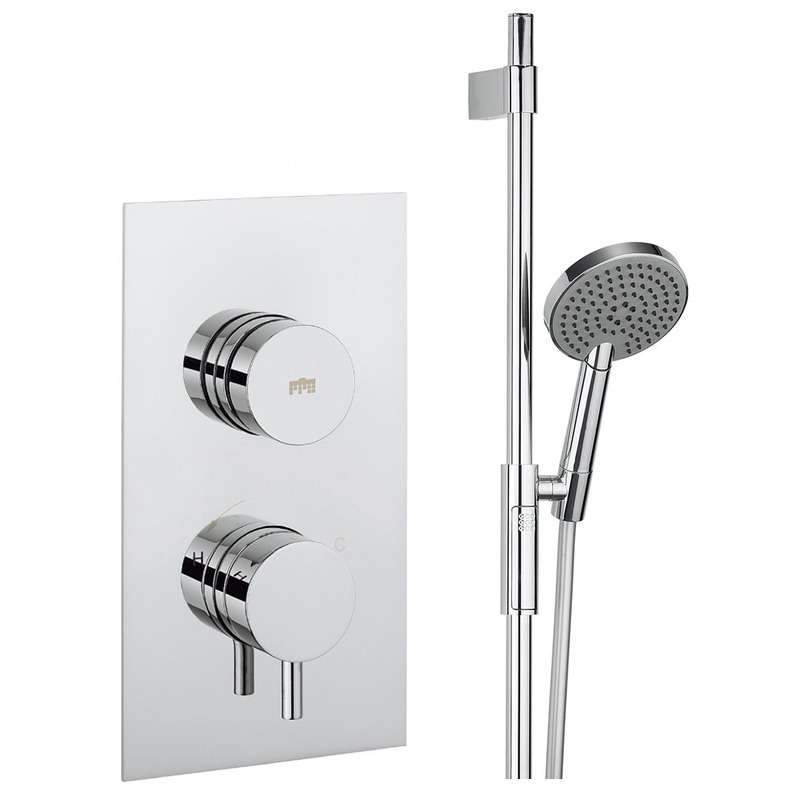 It requires a minimum water pressure of 0.5 bar and offers a choice of Eco-friendly showering as well as a luxurious high pressure power shower.